ABC Russian: How to say colors in Russian? How to say colors in Russian? 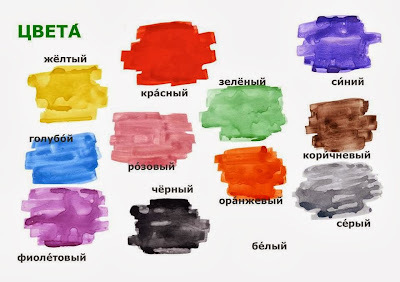 how to say colors in Russian. How to say colors in Russian.? This lesson will help you with colors.